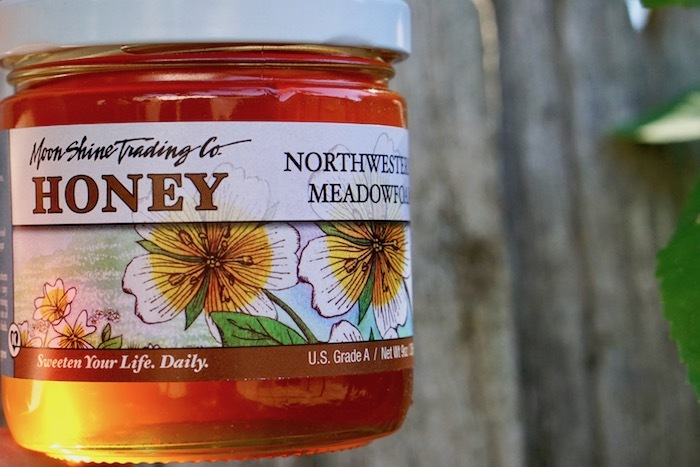 This Blackberry Blossom honey is a classic favorite. 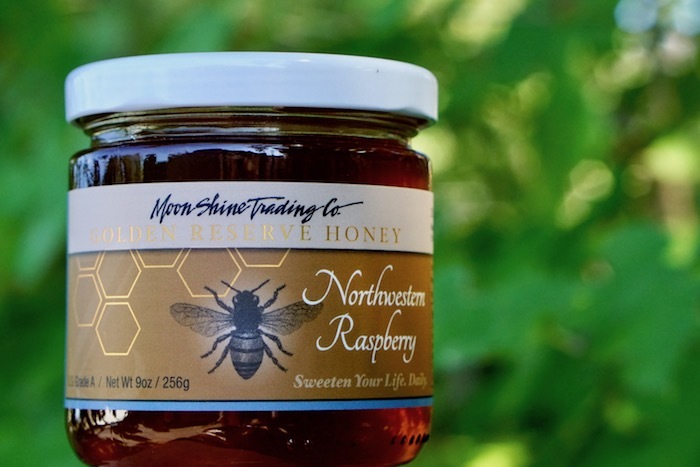 The delicate white and pink blooms from the abundant blackberries of Central Oregon offer an exceptional nectar source for honey bees. 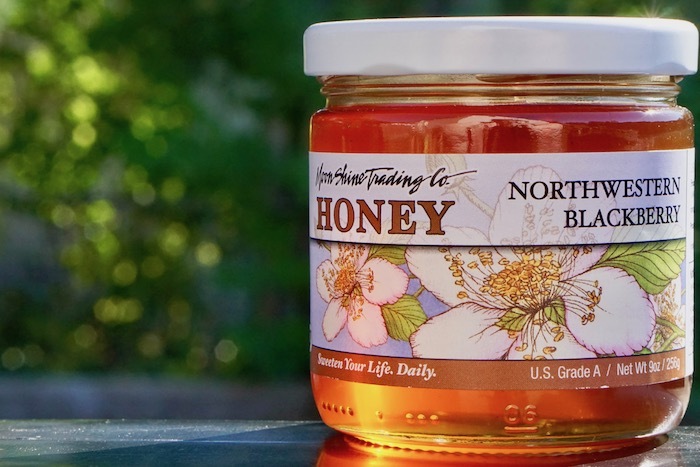 The resulting honey is light amber in color, exploding with juicy flavor and lightly lingering with a smooth vanilla finish. 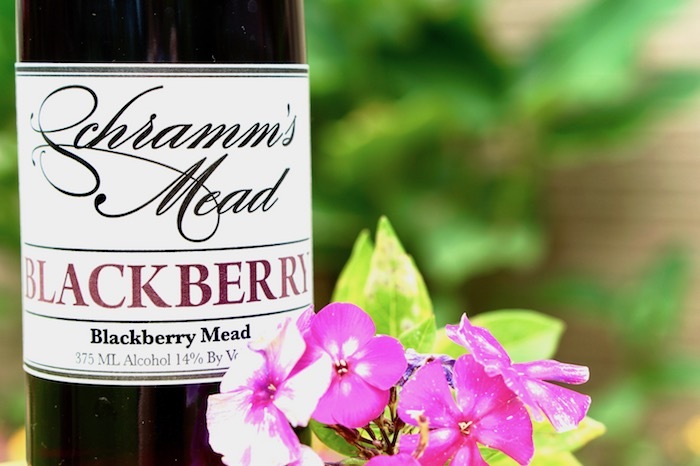 Mouthwatering paired with soft, ripe cheeses or warm, buttered cornbread.